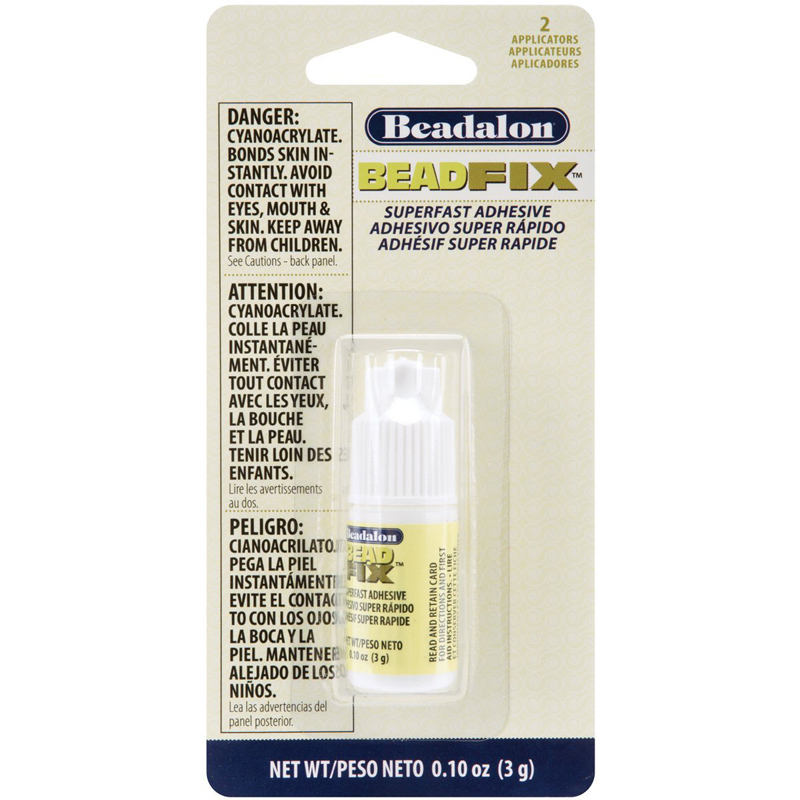 A waterproof adhesive solution, Beadfix Glue is ideal for making repairs to many kinds of beads made from stone, glass, metal, plastic, wood and more! 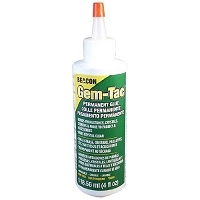 Included with the .11 fluid ounces package are two (2) precision applicators that aid in guiding the placement of the strong adhesive for emergency bead fixes. 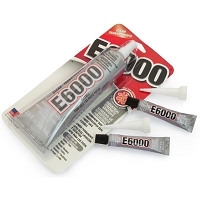 The glue is also highly-resistant to cold and heat, and sets very quickly, enabling you to apply it to absorbent surfaces. 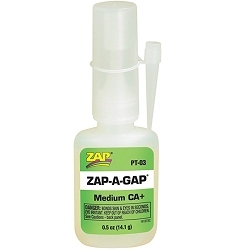 Tube contains .11 fluid ounce.